My business is located in northern California. I have been purchasing custom made tanks from Jerry Kirkpatrick for more than 12 years and travel 800 miles each way to his shop. Jerry will build exactly to fit my needs with specific material such as stainless steel, aluminum, etc. Jerry will not compromise on material, whether its a true 1/4 inch aluminum, or L.E.D. work lights, you can rest assured you are getting the best. The tanks are built to outlast truck chassis. The customer service is incredible. There is a reason he has built more than 90 vacuum trucks in 2018. Tank world is the only place for me to have tanks made. I would like to say thanks to all of the staff from the welders, fabricators, electrical, paint and office, they are all passionate about their product!! 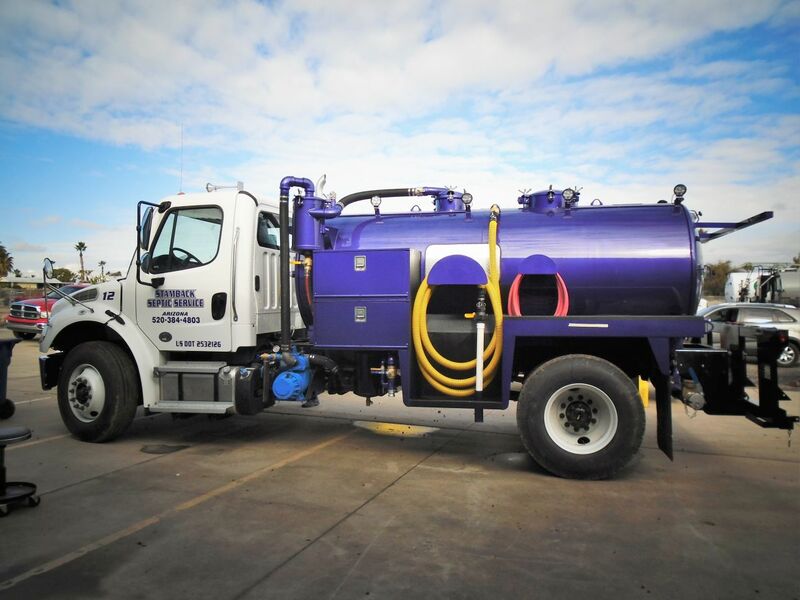 Stamback Septic had it’s first trucks built by Jerry when he worked for Glendale Welding. 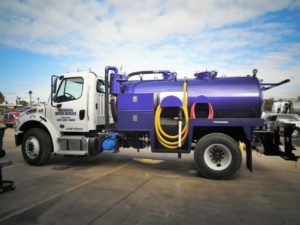 At the time the original owners of Stamback Septic had made the relationship with Jerry and had several trucks built by him. Stamback Septic became under new ownership in 2013 and had their first truck built by Tank World in 2014, since then we have had Tank World build 5 Trucks. We continue to purchase vehicles from Tank World due to their great customer service, attention to detail, workmanship, quality and flexibility. Jerry is always so helpful on the phone whenever we have questions and can help to diagnose problems over the phone. We have had times where we need parts and Jerry has delivered them to my house in Tucson. Tank World and Jerry has always been honest, upfront and just pleasant to work with. All around a great company to do business with. Dear Mr. Kirkpatrick, I wanted to write you this letter in appreciation for your countless years of service to our company. As you know we have been working together since 2009. 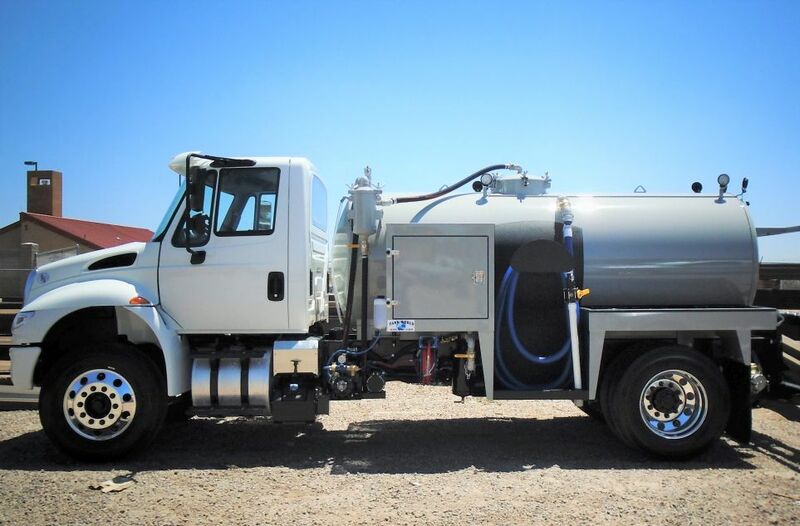 We didn’t hesitate to reach out to you when you opened Tank World in 2014, with a request to build our first Heritage Sanitation pump truck. Our confidence in your ability to build a remarkable truck is immeasurable and your quality of workmanship in my opinion is worth every penny. We have spent countless time, discussing our truck builds and longevity thereof. There is a lot that goes into building a truck that isn’t understood by the average user and should never be based upon price. Your extensive knowledge of DOT regulations and what works and doesn’t work – is priceless to me. I appreciate your attention to detail and always looking to do what is right for our business and our relationship. 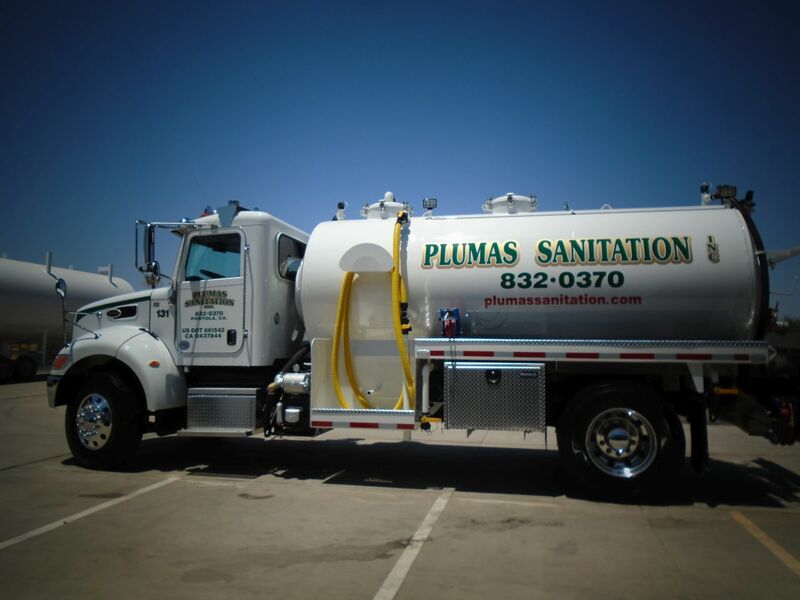 I value our relationship and trust you entirely to build our fleet of top quality pump trucks. Your customer service is extremely valuable to our company. You have never missed a deadline, you have always built a quality, dependable service truck and I know your work ethic is far superior to others competing for our business. You are the only company that I know would even consider delivering one of our pump trucks the day before hurricane Harvey hit the Houston Area. If that doesn’t speak volume for your dedication to your customer – I don’t know what else would. Thank you again for taking care of us. I greatly appreciate you.